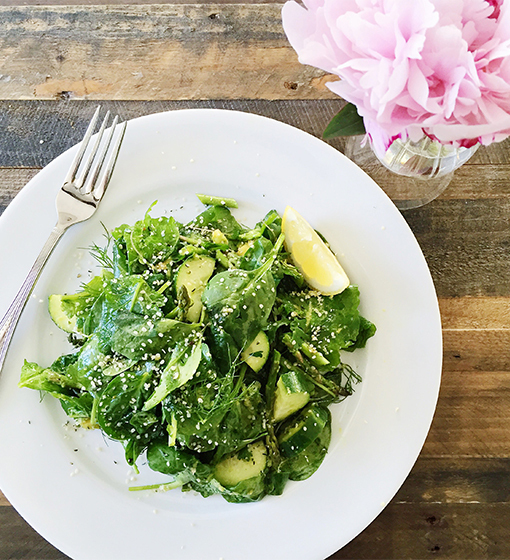 Get your body ready for the holiday season with this healthy detox salad recipe from nutritionist Kelly LeVeque. Each and every ingredient in this recipe benefits your body and it's so delicious and refreshing. Watch the video below to get this detox salad recipe and find out how to make it. Love this recipe? Then you have to try Kelly's matcha pancakes too!